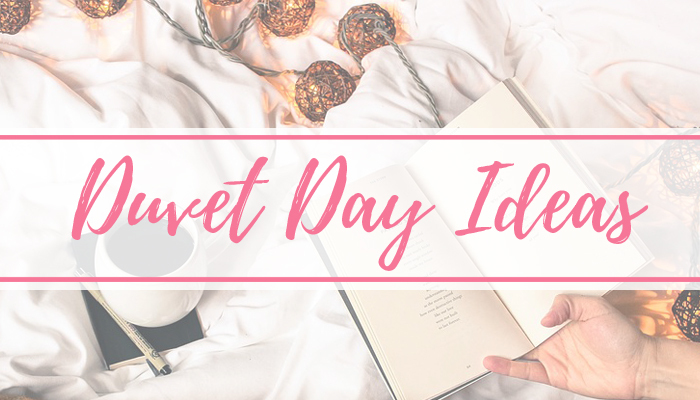 A duvet day isn't something I'm lucky to get a lot these days - but when I do, I barely leave my bed all day! Sometimes you just need to unwind a little bit, and being snuggled up in bed is a great way to do this! 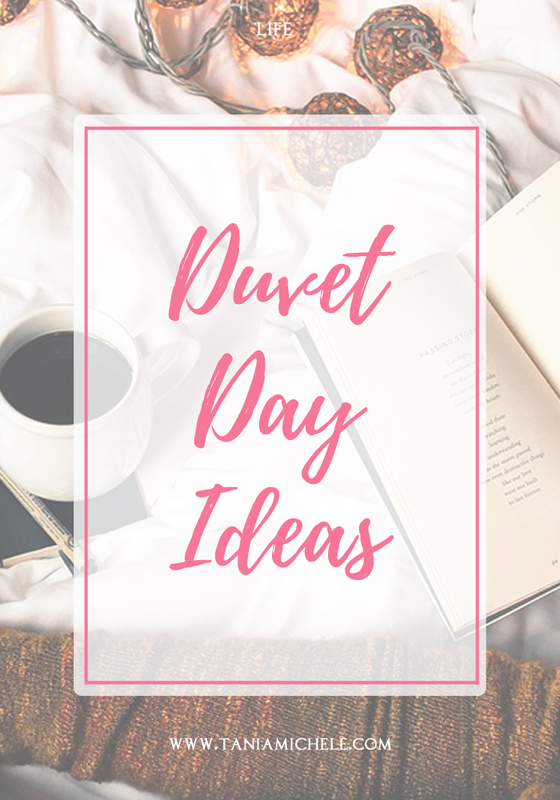 So, here is what I get up to on a duvet day, and hopefully you like these ideas as well! Step One - Get into comfy clothes. This could be loose gym clothes, pyjamas, or even just underwear if you're feeling it! Then pick some of the below! I'm partial to re-watching as many of the Marvel movies as I can in one sitting! I've also managed to watch all of the Hobbit/Lord Of The Rings movies in one day before too. Haven't yet tried to do the extended ones... You can pick a theme for the day, such as rom-coms, Chris Evan's films, JJ Abrams directed films, etc. This is so chilled out this little treat for yourself. You can even do this while doing the movie marathon. Just gather up some of your fave polishes and any tools you'll need, and spent an hour or so just perfecting your fingers and toes! A lot of my duvet days feature me tucked in bed, with my laptop. I'll usually utilize this time to catch on up the blogs I want to read, and even will write up a few posts if I'm feeling it. Even if it's just drafting posts with titles for inspiration at a later date. It's not a duvet day without a midday nap. I have a lovely soft brown blanket that I'll snuggle up in for a few hours - usually while the TV is playing to itself! This can make you feel so much better after a power nap - plus you might be in a mood to leave the bed and do something else productive for a few hours. Netflix & junk food binge! This is the one thing I do far too often on my days off! I'll get tucked in bed with copious amounts of junk food, and have RuPaul's Drag Race on a loop for the day. It's beyond relaxing, and so nice to have a day of doing practically nothing. I love duvet days and I have far too many of them. Usually just end up binge watching things all day.